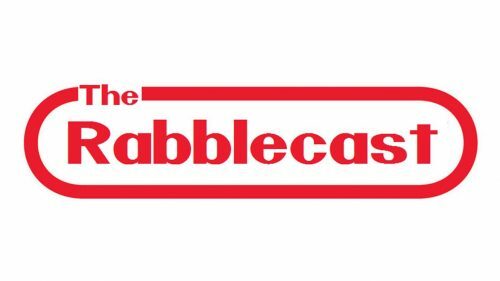 Rabblecast 538 – Matt Cappotelli, Steve Ditko, Fox/Disney Deal Update, and More! 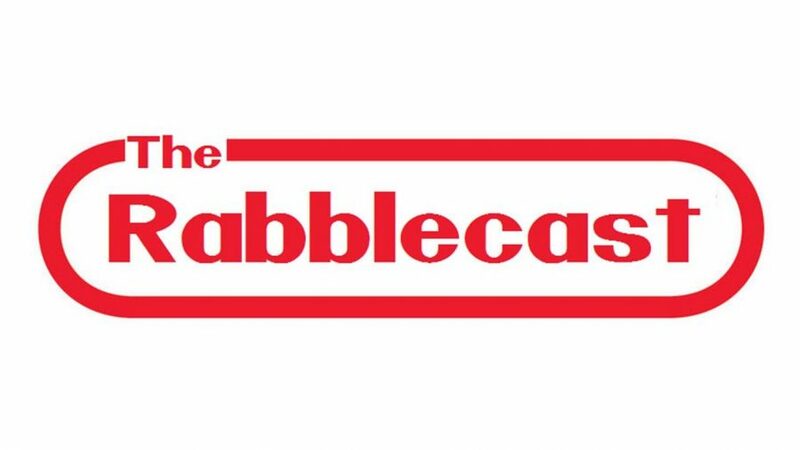 We also continue to follow the story of the 21st Century Fox buyout by Disney. Comcast had previously challenged Disney’s bid to acquire 21st Century Fox, but Disney out bid Comcast. Everything seemed like smooth sailing until a lawsuit was filed by a Fox shareholder, causing yet another road block in the acquisition of 21st Century Fox.